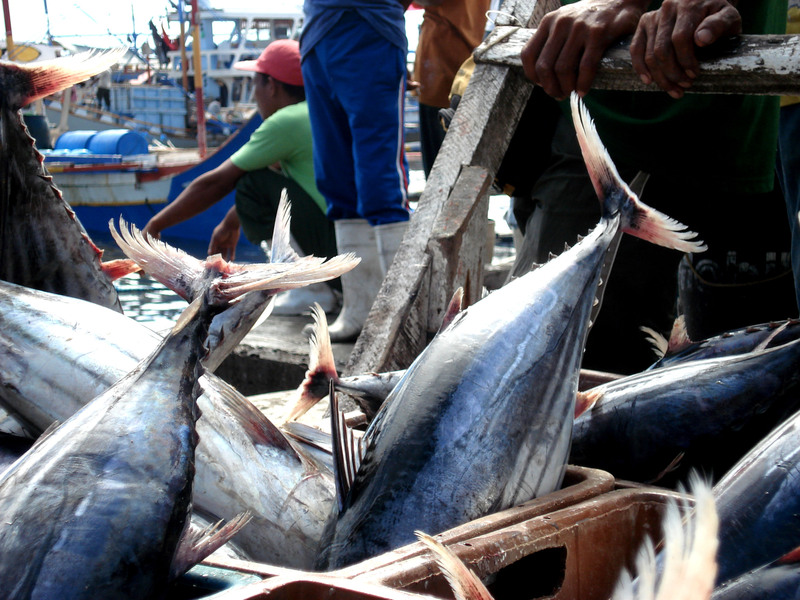 Governing tuna is a double principal-agent problem: countries need to cooperate with RFMOs and fishers need to cooperate with national governments. What makes fishermen keep fishing? An examination into the social factors that influence fisher behaviour in the Philippines. Adoption of the vessel day scheme and Marine Stewardship Council certification by the PNA countries has had governance implications for sustainable tuna in the Pacific.